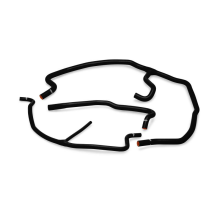 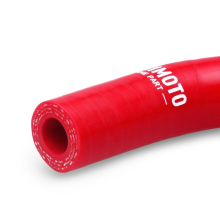 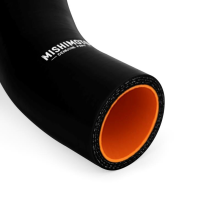 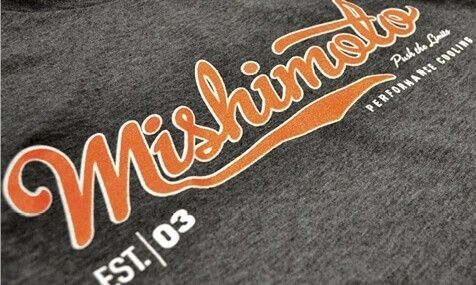 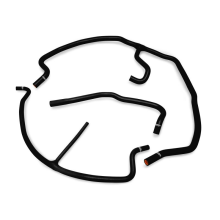 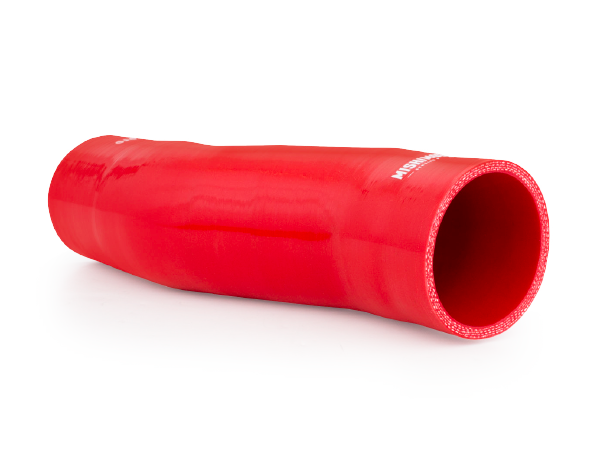 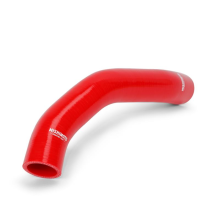 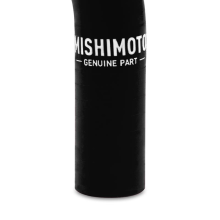 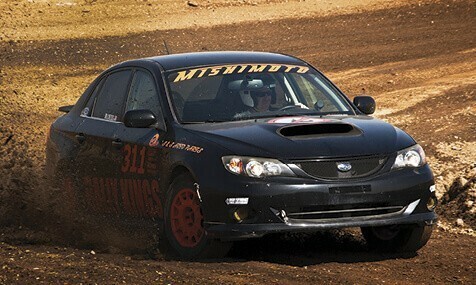 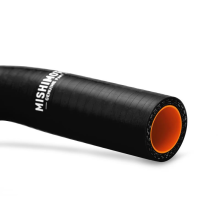 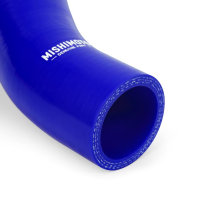 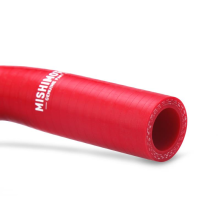 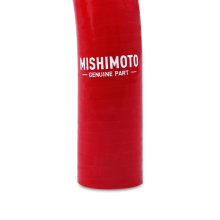 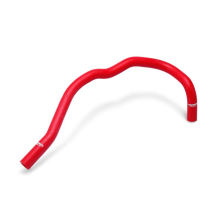 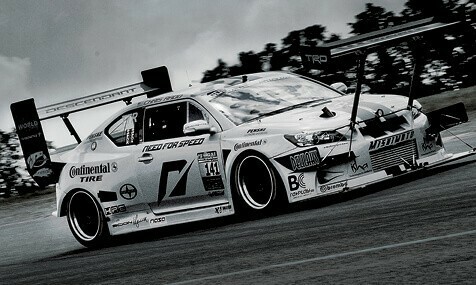 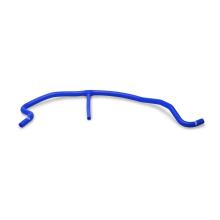 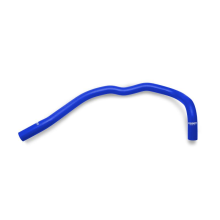 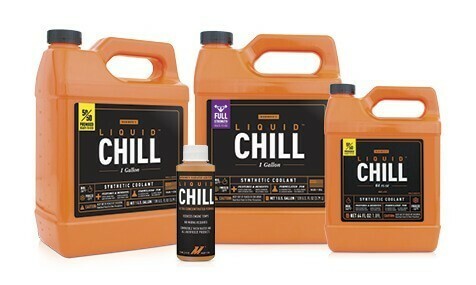 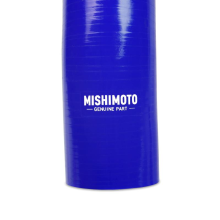 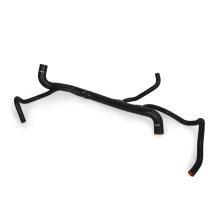 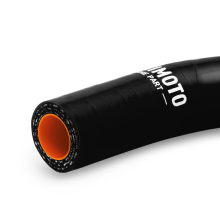 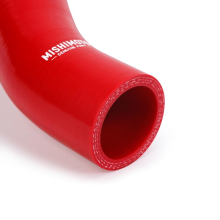 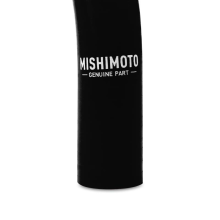 Mishimoto silicone hoses are direct-fit for easy installation. 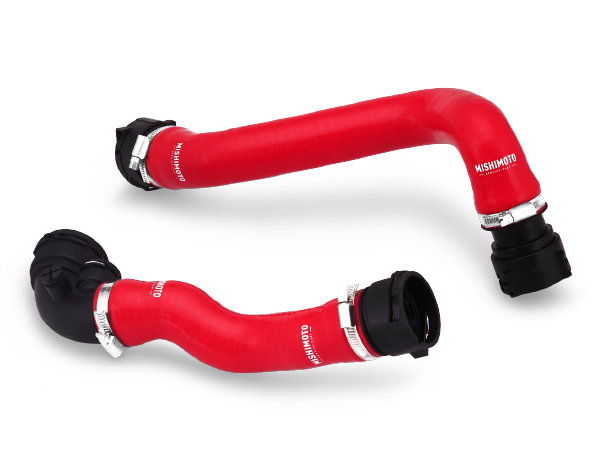 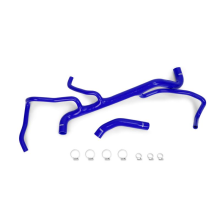 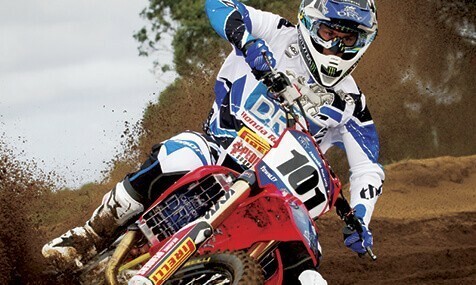 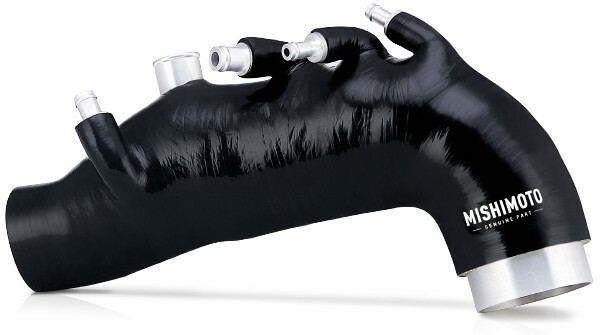 Many Mishimoto silicone radiator hoses are available in black, blue, and red to match any engine bay. 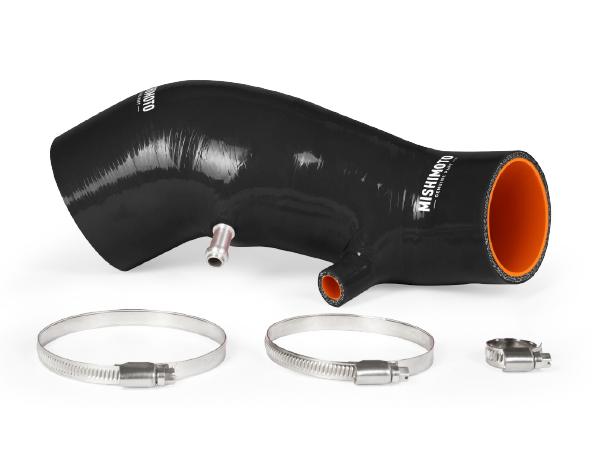 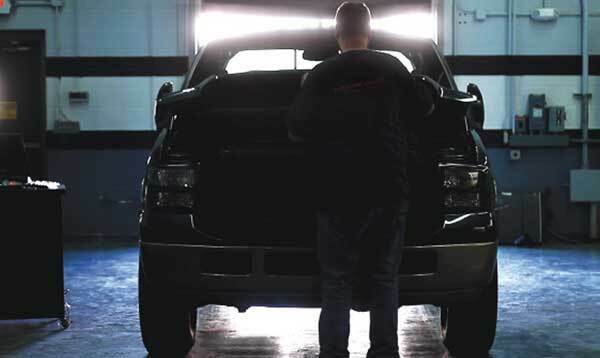 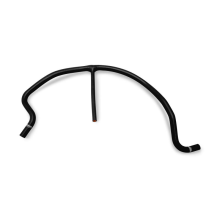 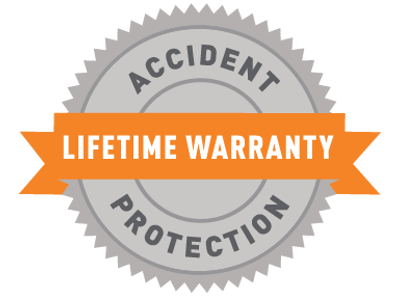 Stock-style quick-disconnect fittings are available in some applications for quick, direct-fit installation.